The developers are giving back to the community with a massive new content update. Friday the 13th: The Game has received its first new update, adding in waves of new content. This comes after the game got off to a bumpy start with server issues and minor bugs. Taking the community feedback into consideration, developer Illfonic wanted to remedy the situation with a substantial update. “We want to make note that you’re being heard and updates will continually be rolling in. We have a lot planned to continue this trend, but we hope this first one will be interesting to you as we move towards more and more for this game,” the studio commented. 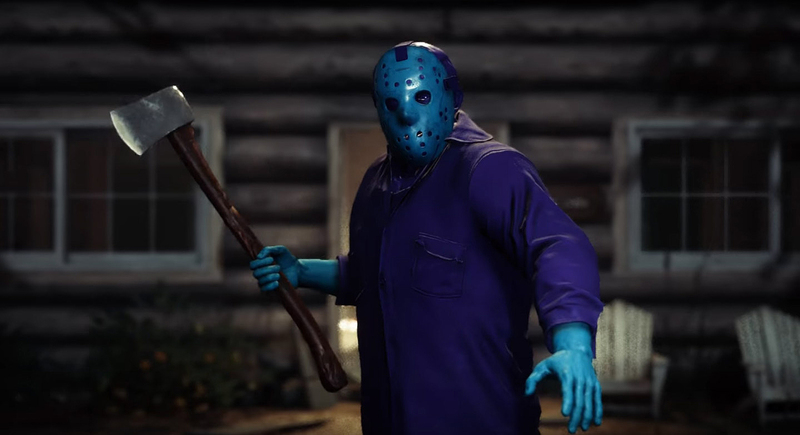 The update features additions such as a “retro” model for Jason, two new costumes for each Counselor, as well as 13,000 Customization Points for all players. In addition, a double XP weekend will be taking place starting this Friday, June 23rd. To view all changes made in the latest update, be sure to read through the patch notes down below. Fixed a case where a player's mute state may not be sent to the server after loading the map. What do you think of the new update for Friday the 13th: The Game? Let us know in the comments below, and be sure to participate in the community discussion over on the Friday the 13th: The Game page on Steam. By reading through this article, you should now be aware of everything that was added into Friday the 13th: The Game via the latest content update.